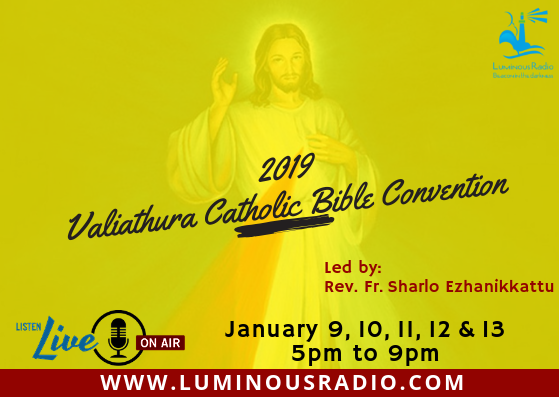 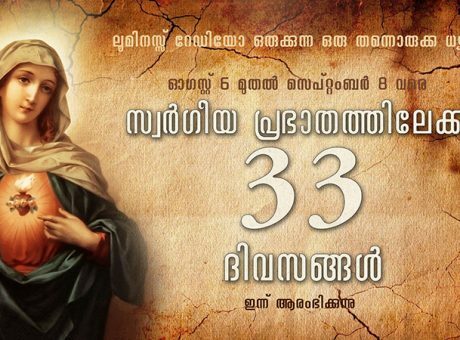 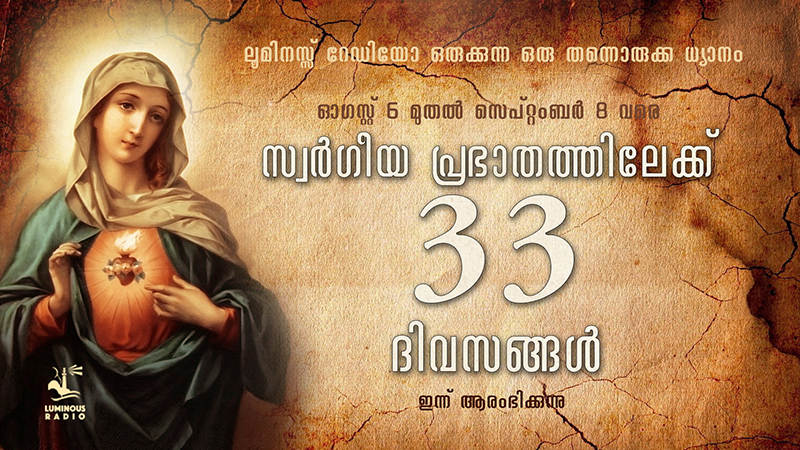 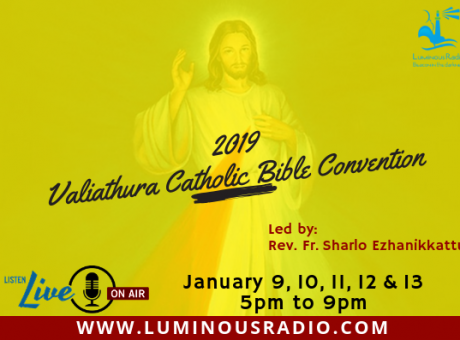 Luminous Radio will be broadcasting Ananthapuri Catholic Bible Convention for the 5the consecutive year. 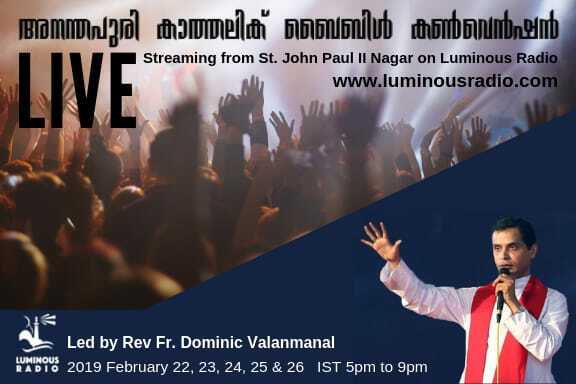 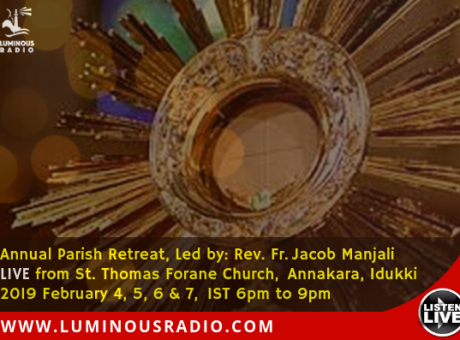 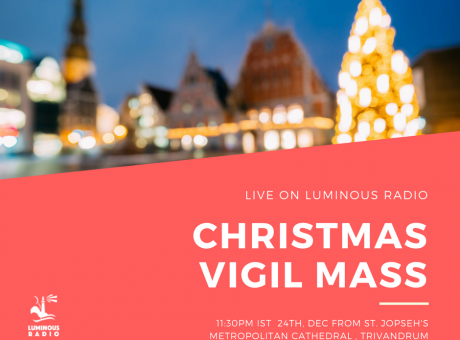 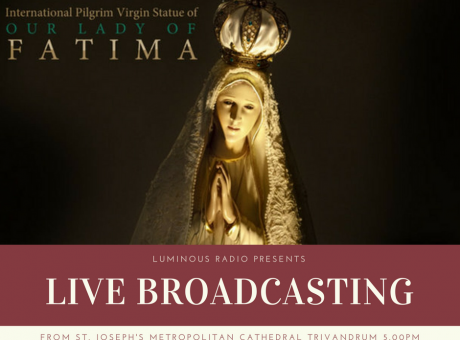 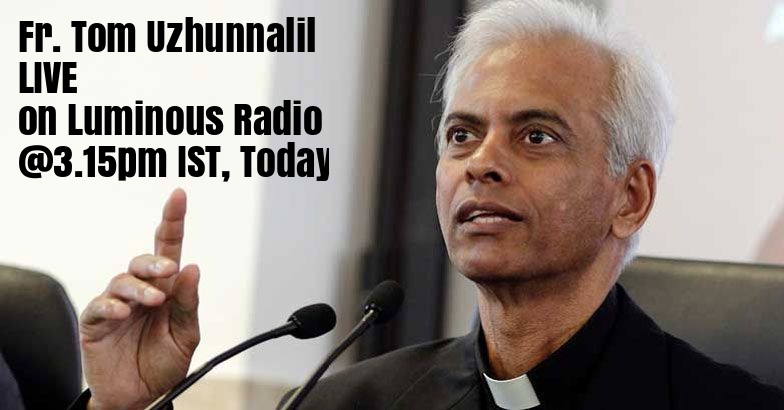 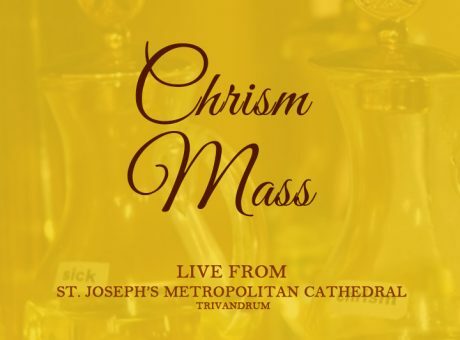 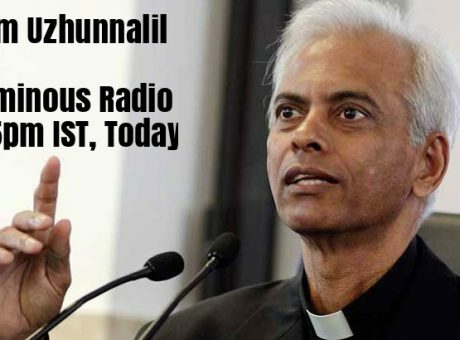 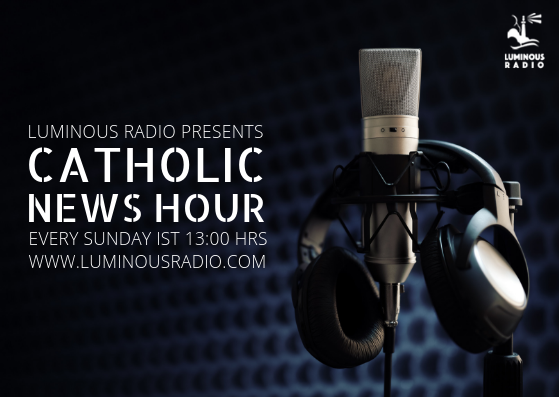 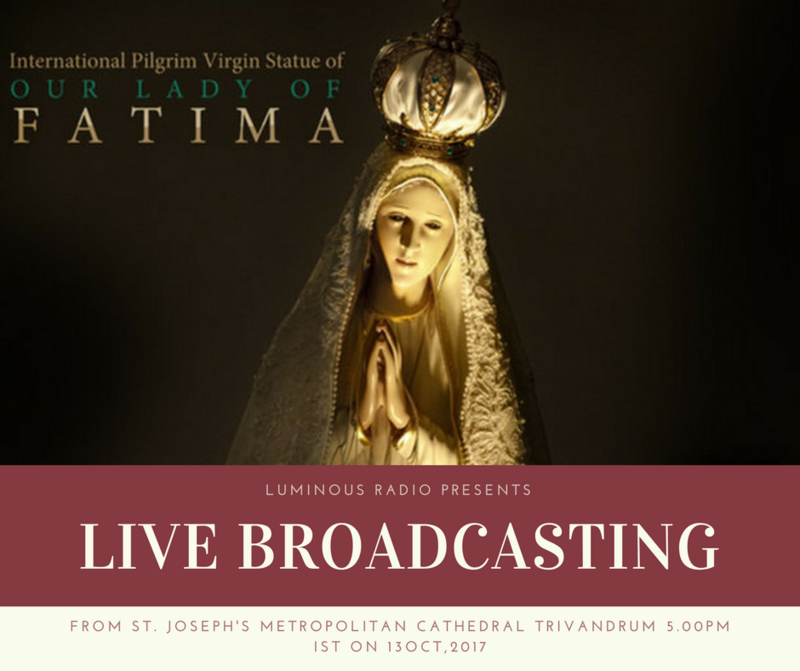 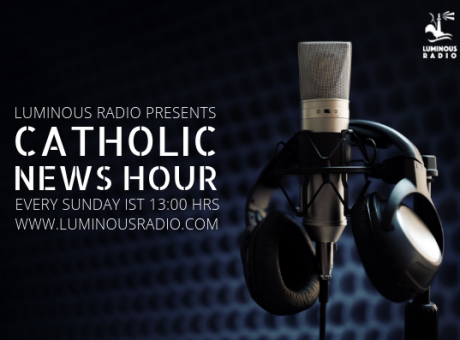 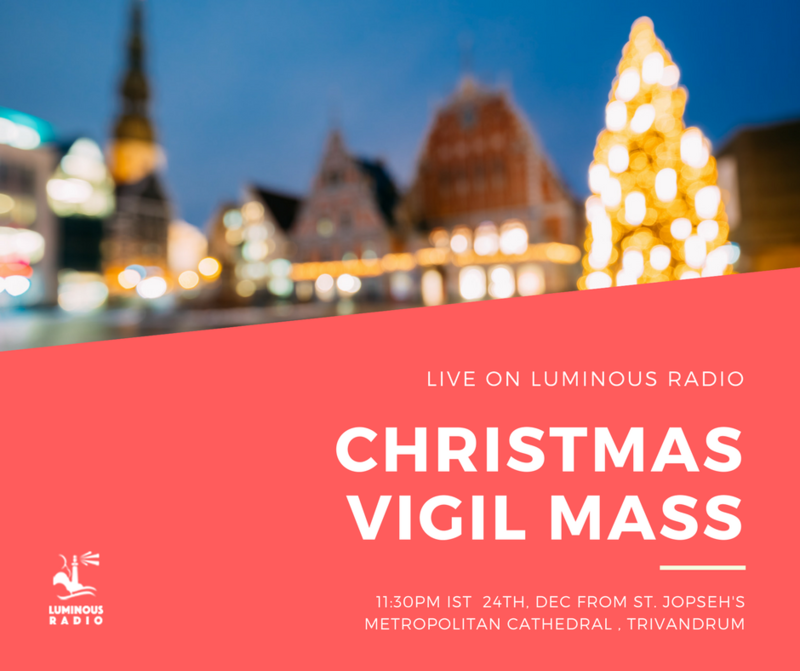 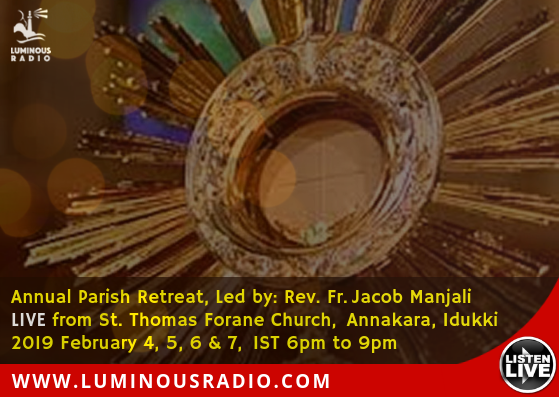 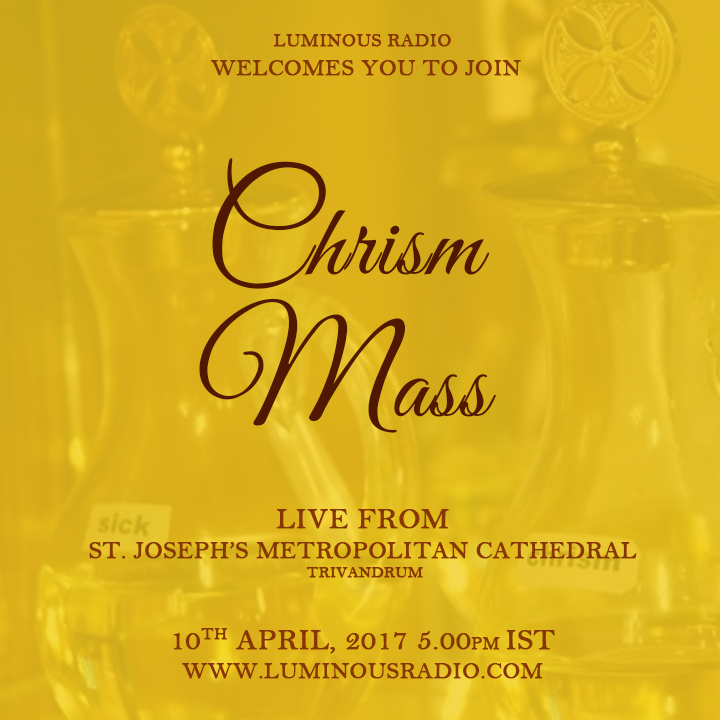 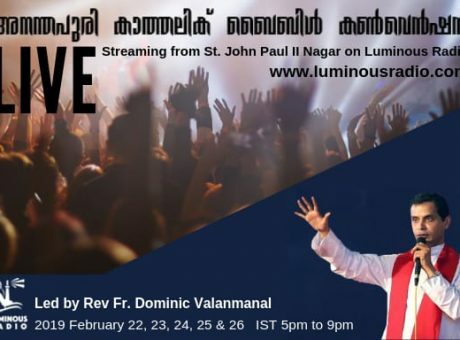 Join us LIVE on Luminous Radio through our website/app and be a part of one the largest catholic convention in Kerala. 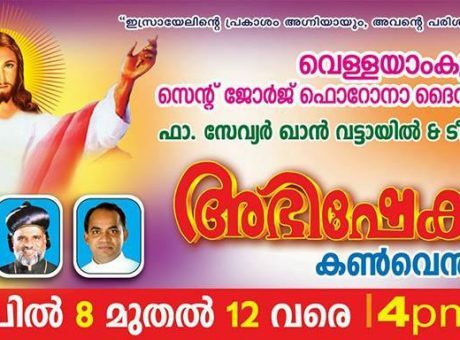 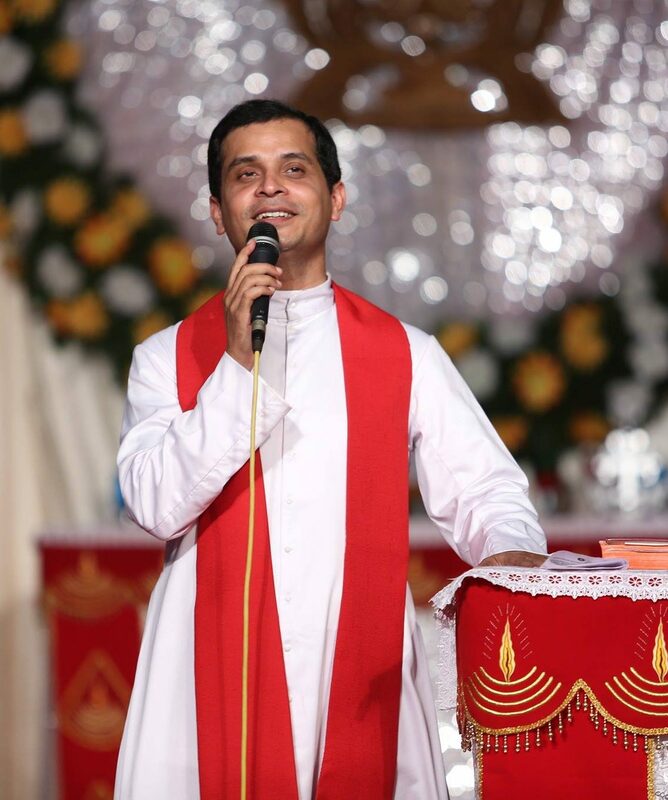 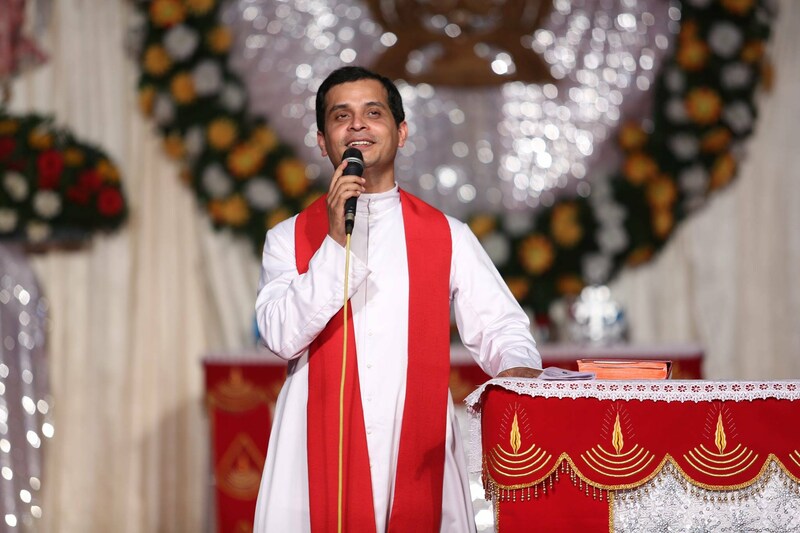 Anathapuri Catholic Bible Convention 2017 is lead by Fr.Dominic Valanmanal who is catholic priest under the diocese of Kanjirapally and serving as the Director of Marian Retreat Center, Annakara, Idukki.